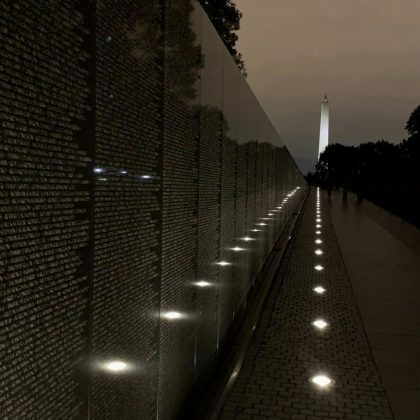 Tony Hawk visited the Vietnam Veterans Memorial in Washington, D.C., USA in October 2018. 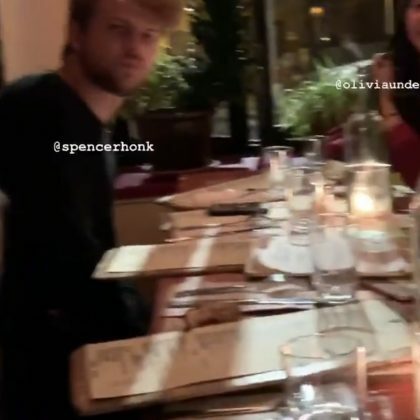 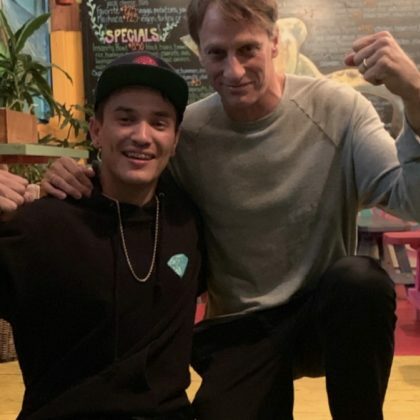 Tony Hawk had a group dinner at New York City, NY, USA’s Spaghetti Incident Italian restaurant in September 2018. 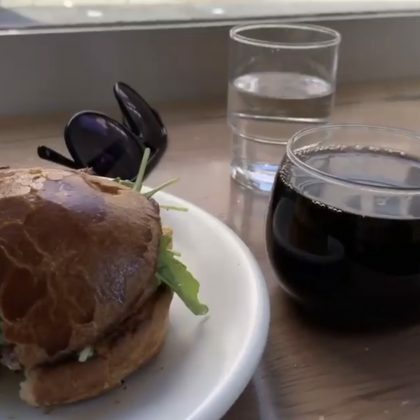 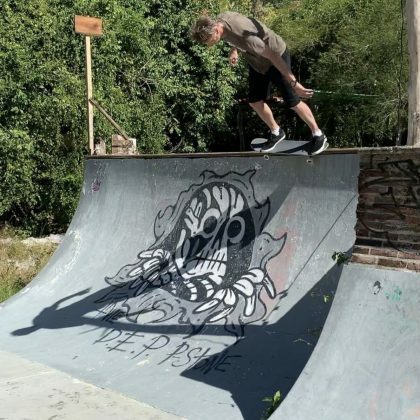 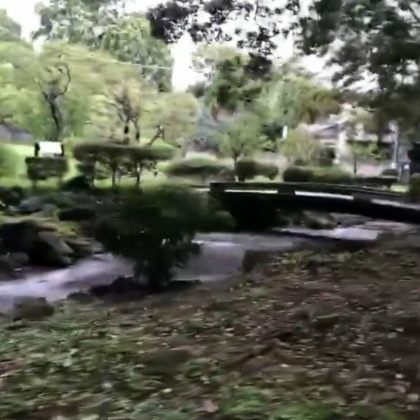 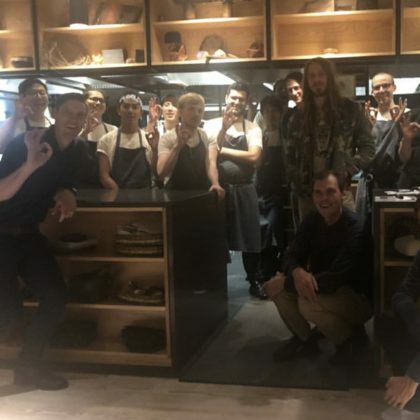 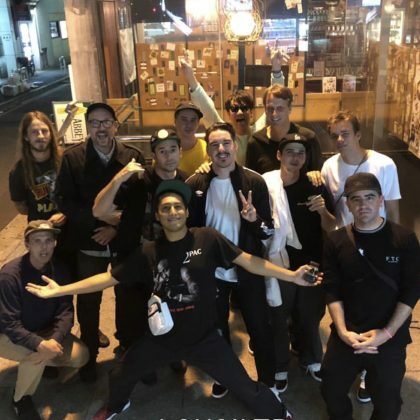 Tony Hawk said “Arigato” to Tokyo, Japan’s INUA for his September 2018 meal.